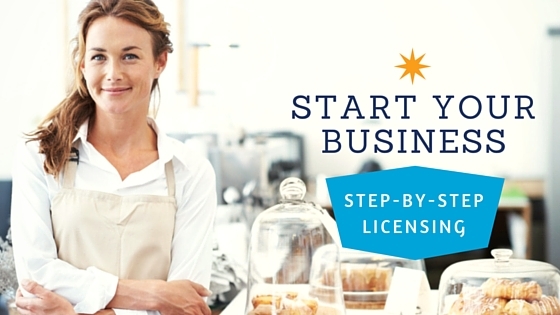 This guide on starting your business in Michigan provides step-by-step instructions on the paperwork to file formation documents, obtain tax IDs, and set up company records. If wish to form your business in a different state than Michigan, click here. Formation: ~5-7 business days with returned documents in ~4 weeks. ~24 hours for $50. Same day for $100. 2 hours for $500. 1 hour for $1,000. Incorporation: ~5-7 business days with returned documents in ~4 weeks when filing by mail or in-person. ~2 business days filing through MICH-ELF fax. ~24 hours for $50. Same day for $100. 2 hours for $500. 1 hour for $1,000. Incorporation: ~5-7 business days with returned documents in ~4 weeks. ~24 hours for $50. Same day for $100. 2 hours for $500. 1 hour for $1,000. Michigan requires one of a short list of corporate designators in your LLC or corporate name. Prepare for acronyms. LARA is the department that oversees corporate filings in Michigan. MICH-ELF is their online and fax-filing system. After you file formation documents, the original will be returned to your registered office address, unless you specify otherwise. If you're in a hurry to get set up, Michigan can accommodate you. The state offers expedite service up to 1 hour processing for $1,000. Register with the Department of Treasury for Sales Tax, Use Tax, Income Tax Withholding, Corporate Income Tax, Flow Through Withholding, Unemployment Insurance Tax. Mail your application at least six weeks but not more than six months, before you intend to start your business to allow your registration to be processed.